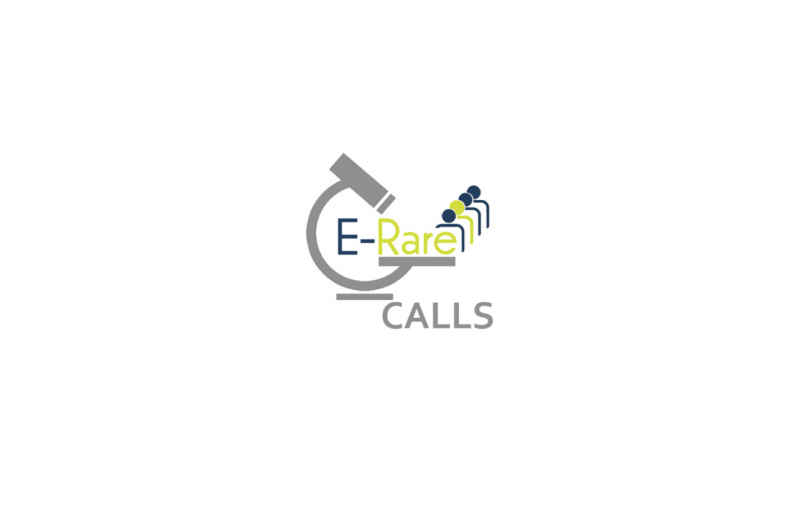 The 10th E-Rare-3 Call for Proposals 2018 “Transnational research projects on hypothesis-driven use of multi-omic integrated approaches for discovery of disease causes and/or functional validation in the context of rare diseases” was launched on December 7, 2017. Austria, Belgium, Canada, the Czech Republic, Finland, France, Germany, Greece, Hungary, Israel, Italy, Latvia, Poland, Romania, Spain, Switzerland, the Netherlands and Turkey, with a total budget of 18.54 M€. The aim of the call is to enable scientists in different countries to build an effective collaboration on a common interdisciplinary research project based on complementarities and sharing of expertise, with a clear translational research approach. Projects shall involve a group of rare diseases or a single rare disease following the European definition i.e. a disease affecting not more than five in 10 000 persons in the European Community, EC associated states and Canada. 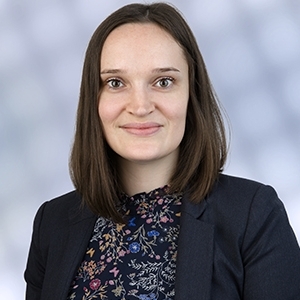 The research projects have to focus on hypothesis-driven use of multi-omic integrated approaches for discovery of disease causes and/or functional validation in the context of rare diseases. The deadline for submitting a pre-proposal is February 6, 2018. EATRIS can help you identify relevant consortium partners among its 90 academic member institutions, this service is free of charge. Please contact Anne-Charlotte Fauvel: annecharlottefauvel@eatris.eu for more information.